With a stay at Swiss Garden Tourist Rest in Anuradhapura (Anuradhapura District), you'll be close to Isurumuniya Vihara and Ruwanwelisaya. This guesthouse is within close proximity of Sri Maha Bodhi and Brazen Palace. Make yourself at home in one of the guestrooms featuring refrigerators and LCD televisions. Complimentary wireless Internet access is available to keep you connected. Private bathrooms with showers feature complimentary toiletries and hair dryers. 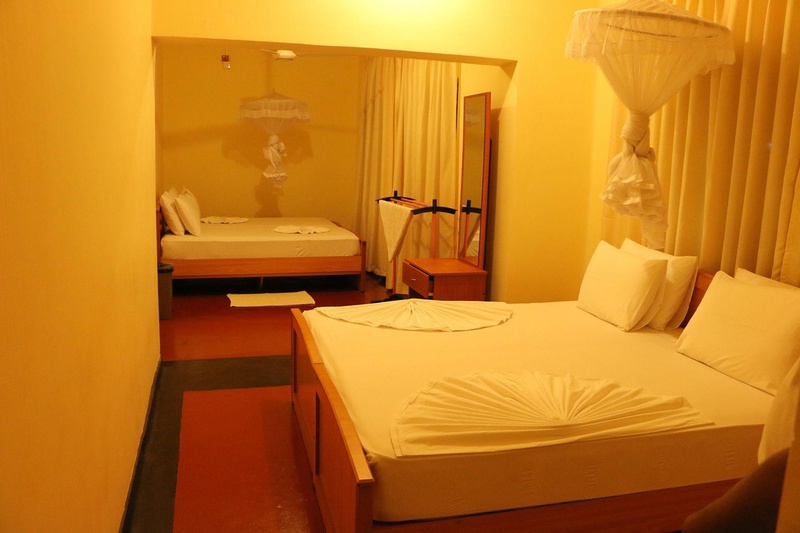 Conveniences include desks and ceiling fans, and housekeeping is provided on a limited basis. Amenities Enjoy recreation amenities such as bicycles to rent or take in the view from a garden. 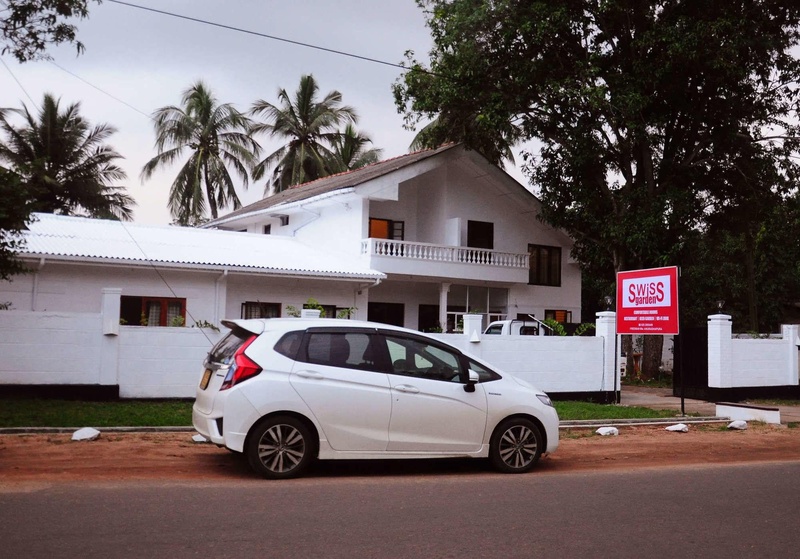 Additional features at this guesthouse include complimentary wireless Internet access, a television in a common area, and tour/ticket assistance. Guests can catch a ride to nearby destinations on the area shuttle (surcharge). Satisfy your appetite at the guesthouse's restaurant, which serves breakfast, lunch, and dinner, or stay in and take advantage of room service (during limited hours). Quench your thirst with your favorite drink at a bar/lounge. Featured amenities include dry cleaning/laundry services, luggage storage, and a library. A roundtrip airport shuttle is provided for a surcharge (available 24 hours).